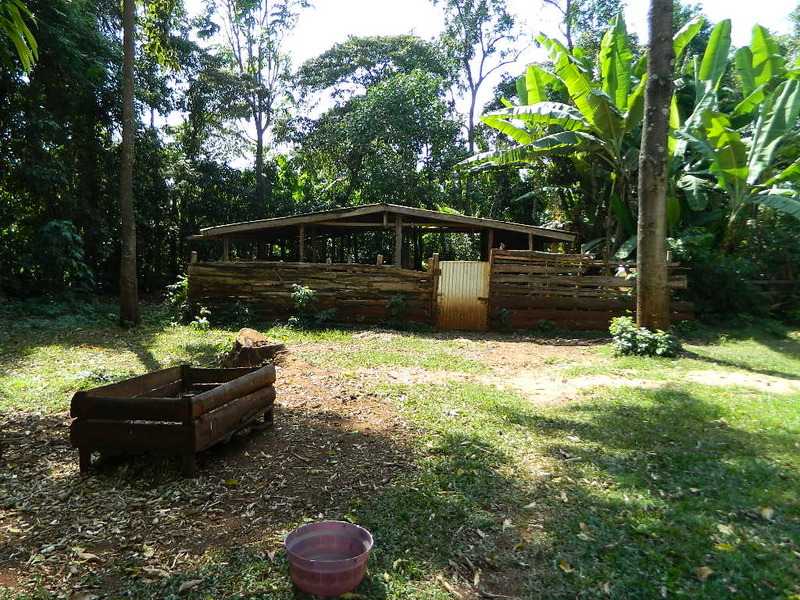 The proposed Wabuyabo Community Water Project Rehab is a hand dug shallow well which was dug in 1980 by the efforts of the Late Ex-Chief Wabuyabo with contributions from community members since they could not access quality water for their domestic use. The well depth is 60 ft (20M) developed from bottom to the top surface by locally burnt bricks, leaving an open space of 1M diameter. 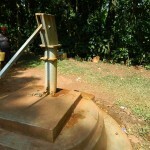 During the completion of this well, an Indian Mark II pump was installed and served well until 2010. Currently the pipes are rusting and contaminating the well water, turning it a yellow color and leaving it with a bad odor, hence not safe for human consumption. 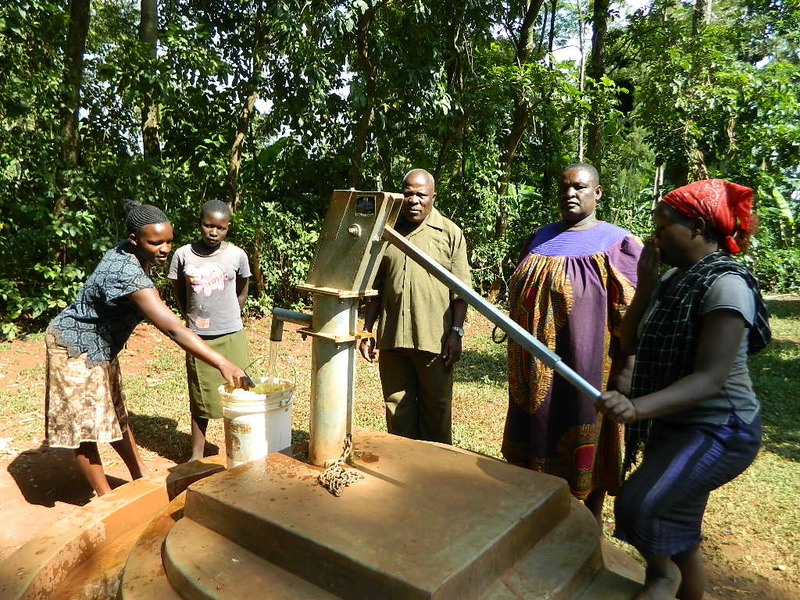 The community women and young girls now have to go through a thick indigenous forest in search of quality water from a KEFINCO borehole in Bukolwe secondary school compound situated 1 ½ KM away from the community. The nearby community members and students of Ibokolo Secondary School gave testimonies about the rehabilitated well that Bridge Water Project worked on this past January. 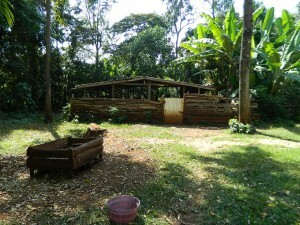 As soon as the message reached the Wabuyabo community, the community members officially requested BWP for a help to come and restore their community well. 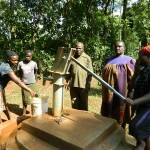 Currently the Wabuyabo community access water from Bukolwe secondary school Borehole located 1 ½ KM away. 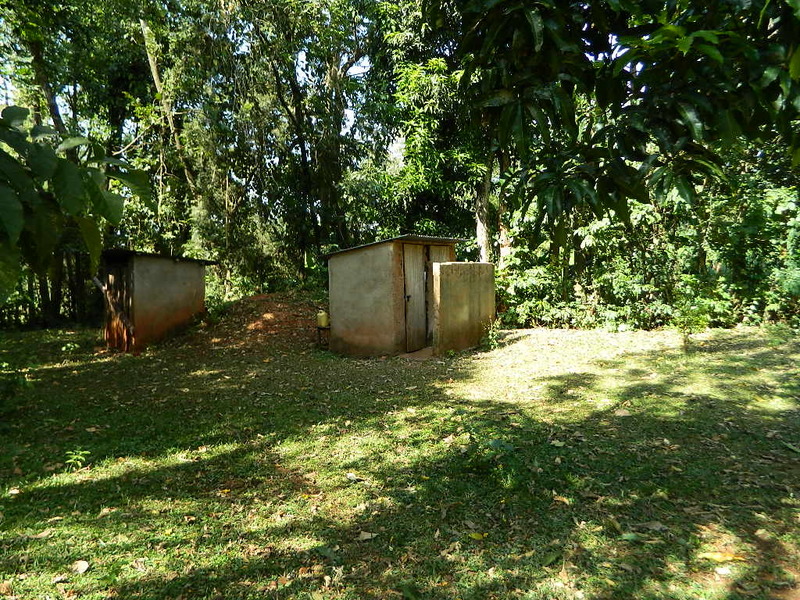 The shortcut to the well, one has to go through the forest, sugar cane plantations something, which exposes women and young girls to potential dangers such as sexual assaults. 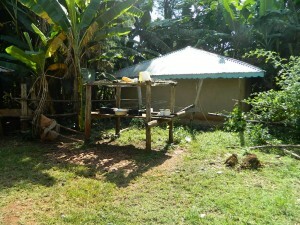 The Wabuyabo Community has 20 households with an average of 5-6 people per house projected population of 120 – 150 people. 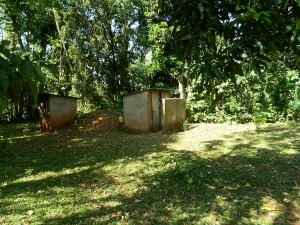 During the baseline survey data, BWP found that most homes have pit latrines where defecation is done, most have water storage facilities which are kept clean. Most kitchen have dish wash racks where utensils are washed and dried up. 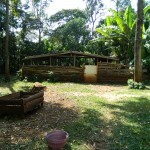 Those who keep animals have separated them from the common compound. 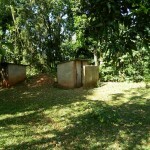 Bathrooms are almost in every home hence no one is showering in the open. 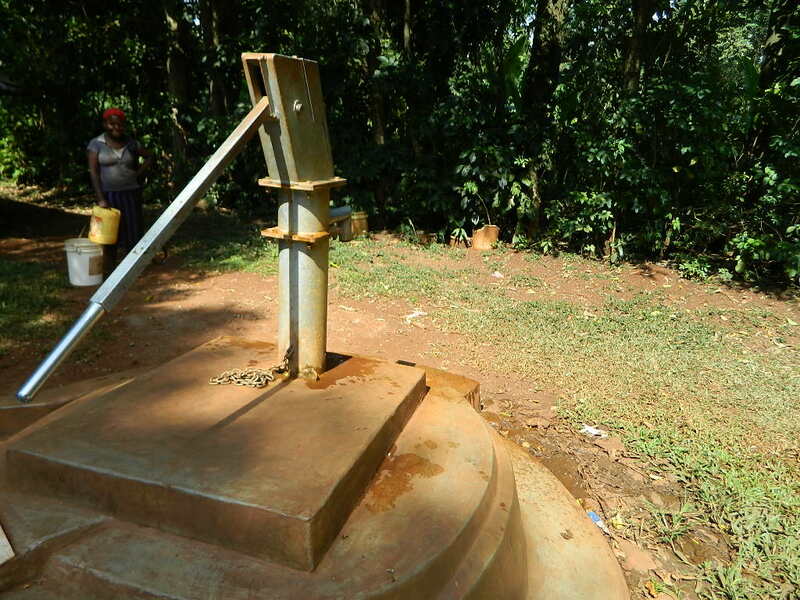 There’s need to rehabilitate this well so as to enable the Wabuyabo community continue enjoying the access to quality water from their own well and keep young girls and old women safe. 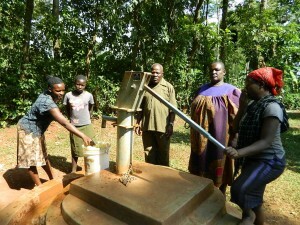 As females, young and old do the bulk work of fetching water and walking long distance through insecure paths. 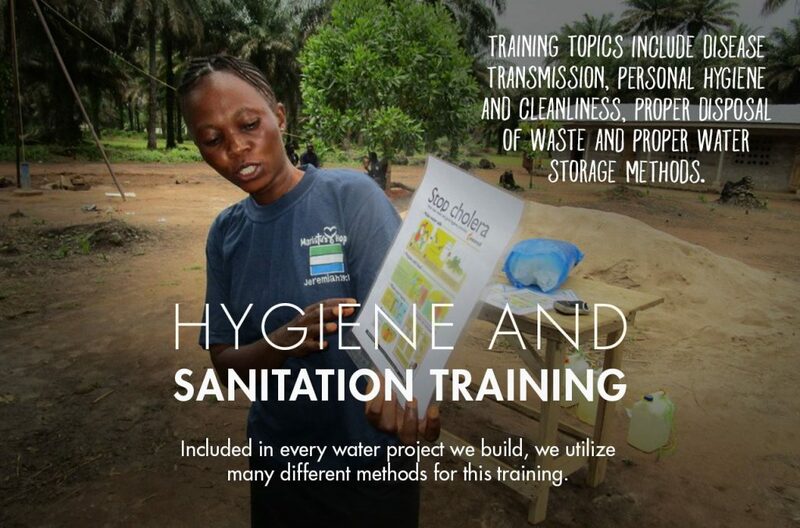 The community is organized that, it has already a water committee, which will be strengthened by BWP community education facilitators prior to the implementation of the proposed rehab project. 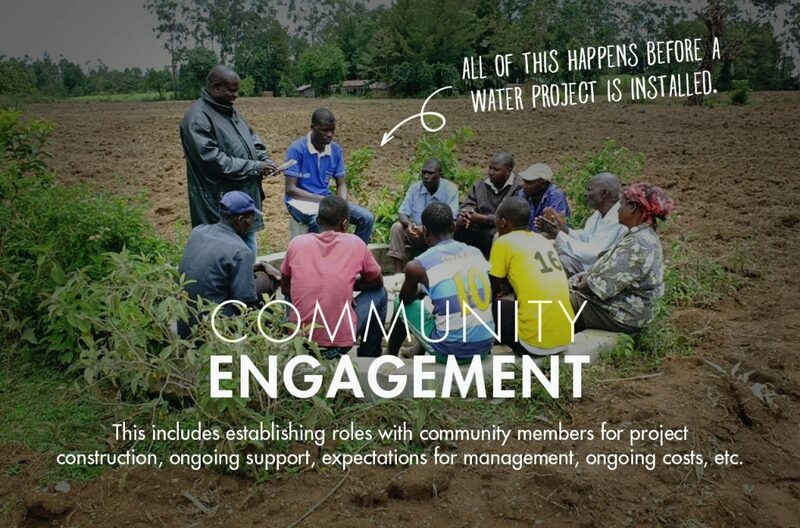 We are excited to announce that the community of Wabuyabo, Kenya, will soon have a new source of safe, clean water. This project is a perfect illustration of the saying, “Things are not always as they seem.” It would appear that this community has a water source, a functioning well. But that well is so rusted that it is contaminating the water. 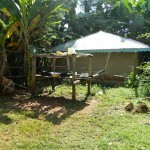 All of that will be repaired as part of this project. 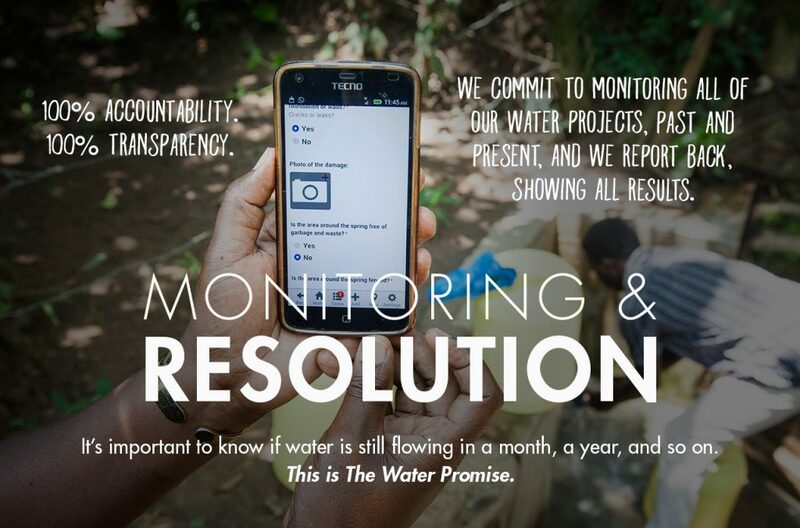 We just posted an initial report from our partner in the field including information about the community, GPS coordinates, and pictures. We’ll keep you posted as the work continues. Take a look, and Thank You for your help!